The 3000 Series II came standard with 128 KB of semiconductor memory (expandable to 512 KB), a 7920A (50 MB) disc drive, a 7970 tape drive and a 2640 terminal. The model 6 could support up to 32 interactive terminals and the model 8 could support up to 64 terminals. The 3000 Series II ran MPE II. The Series II was the first truly successful computer in the 3000 line. 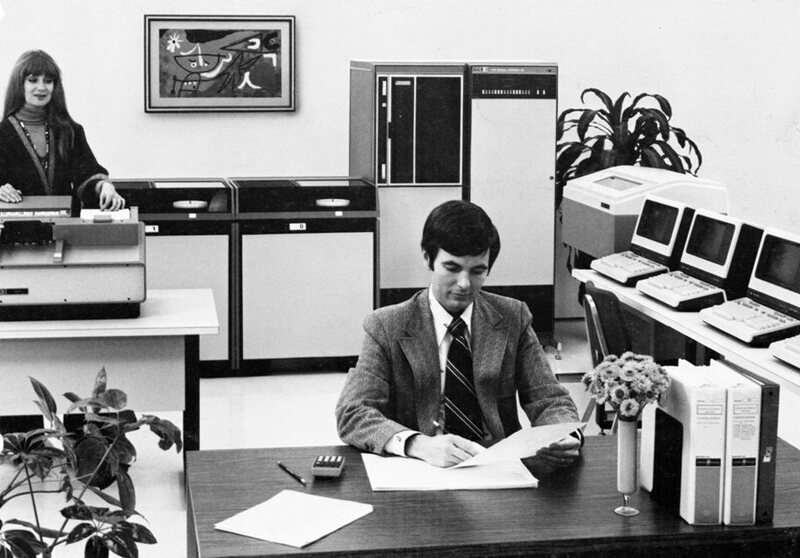 HP shipped 1000 Series II computers by March of 1978. 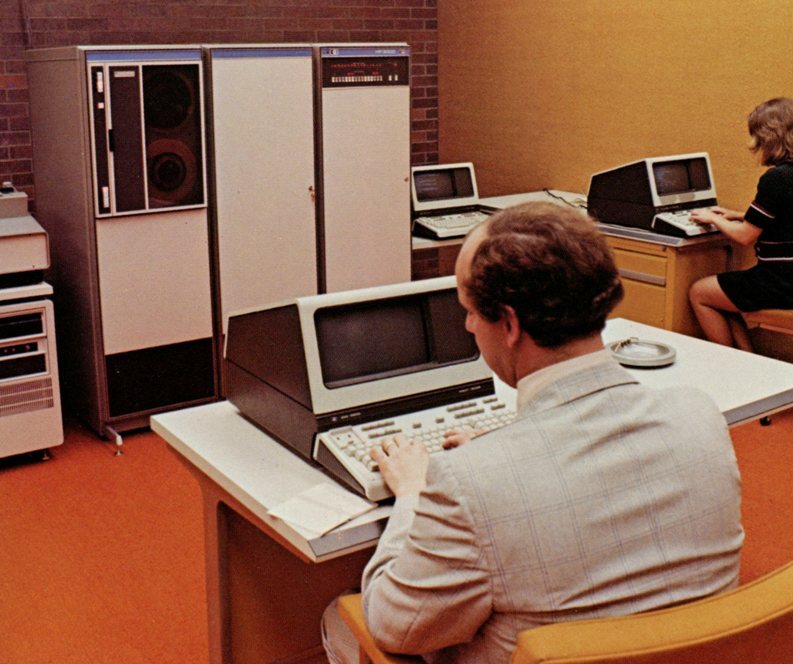 The HP 3000 Series II was discontinued on February 1 of 1983.